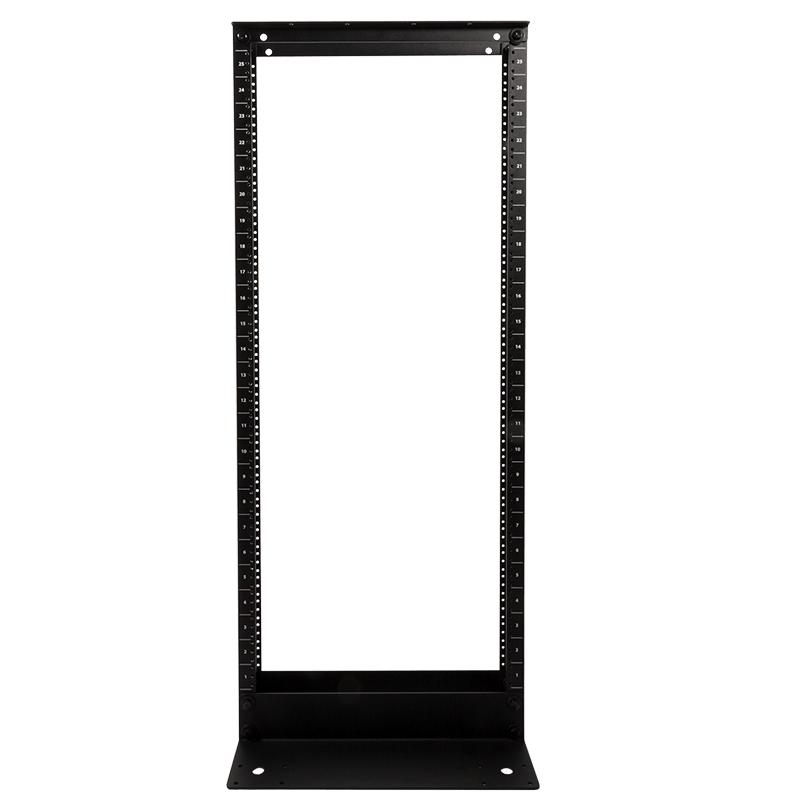 Our portable server rack is a rack mounting solution designed for a user that needs their racks mobile in order to handle the various demands associated with portability. 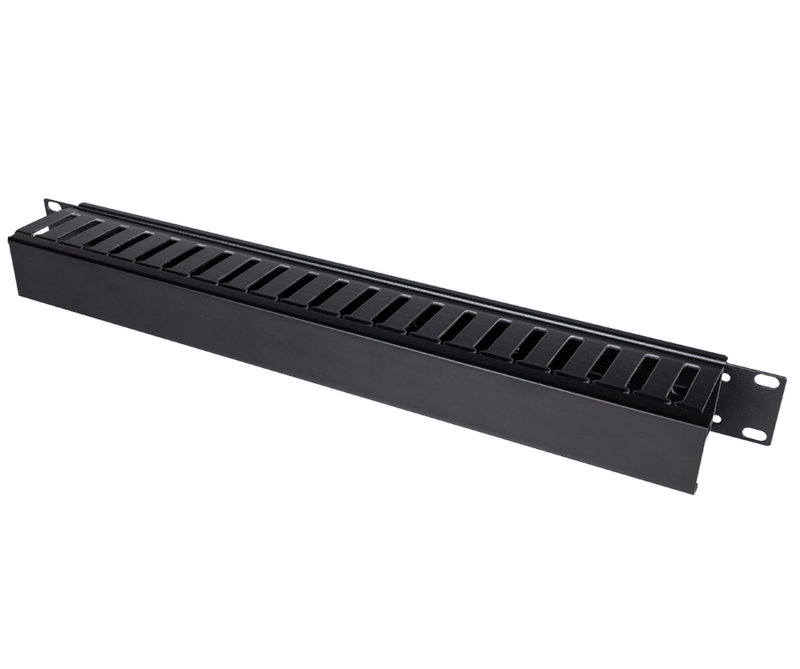 As a result, the 12U rack is built with 16 and 13 gauge, cold, rolled steel and can be ordered with option metal casters and handles. 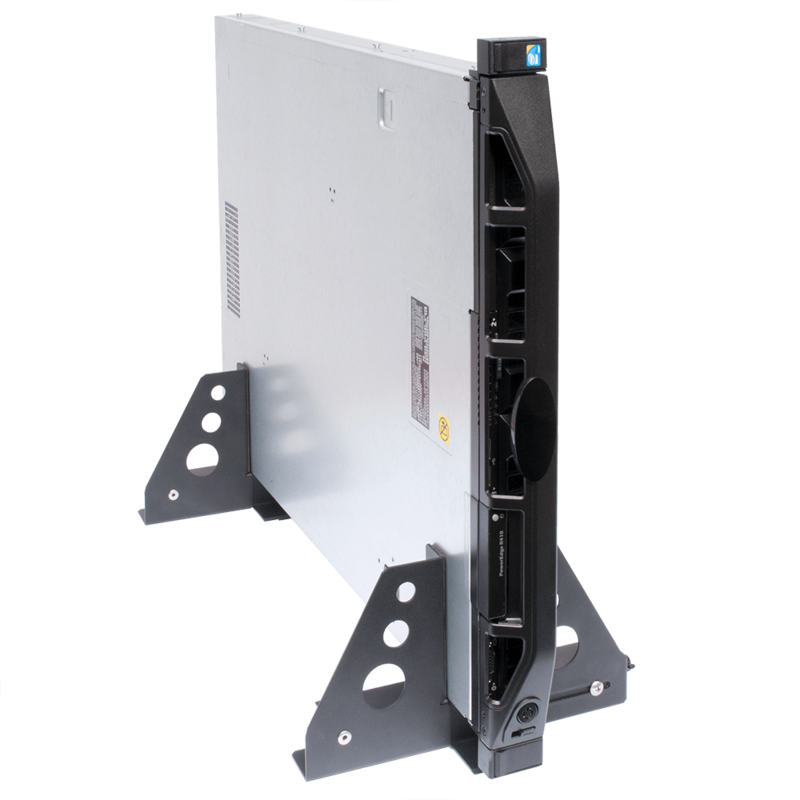 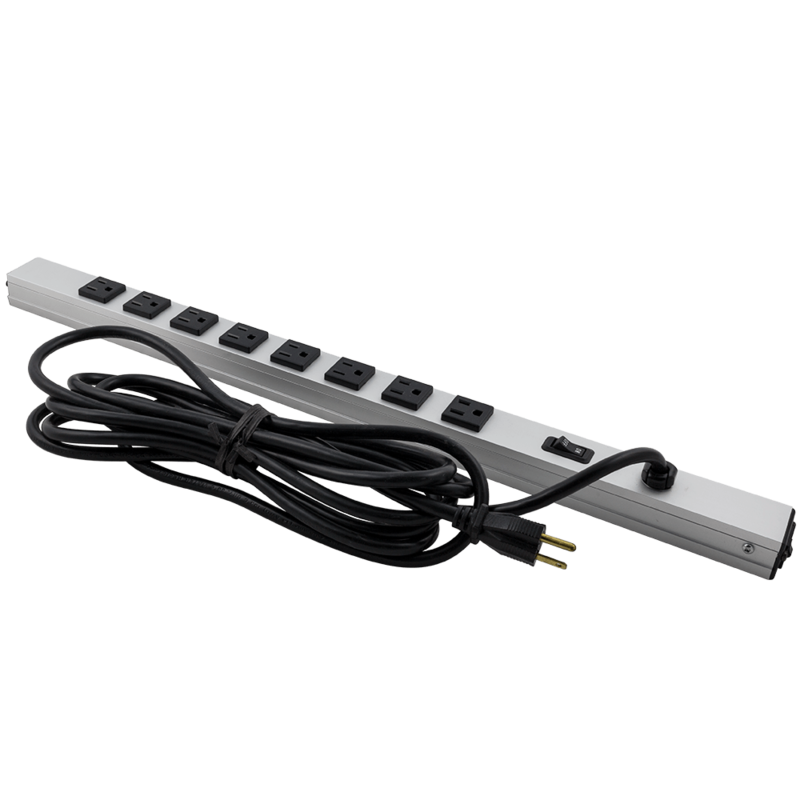 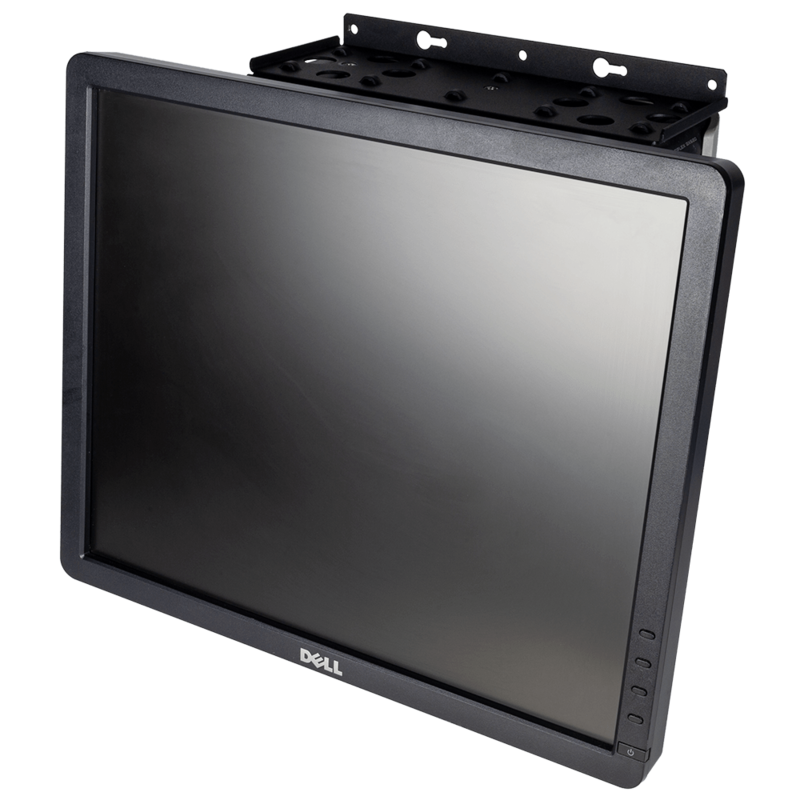 The 12U server rack is compatible with Dell, HP, and Apple servers, and is capable of storing standard 19" devices. 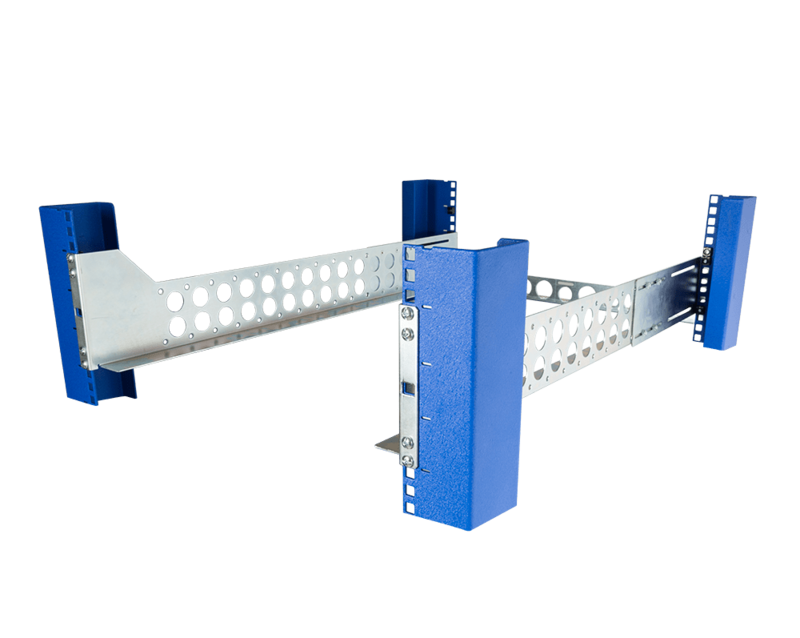 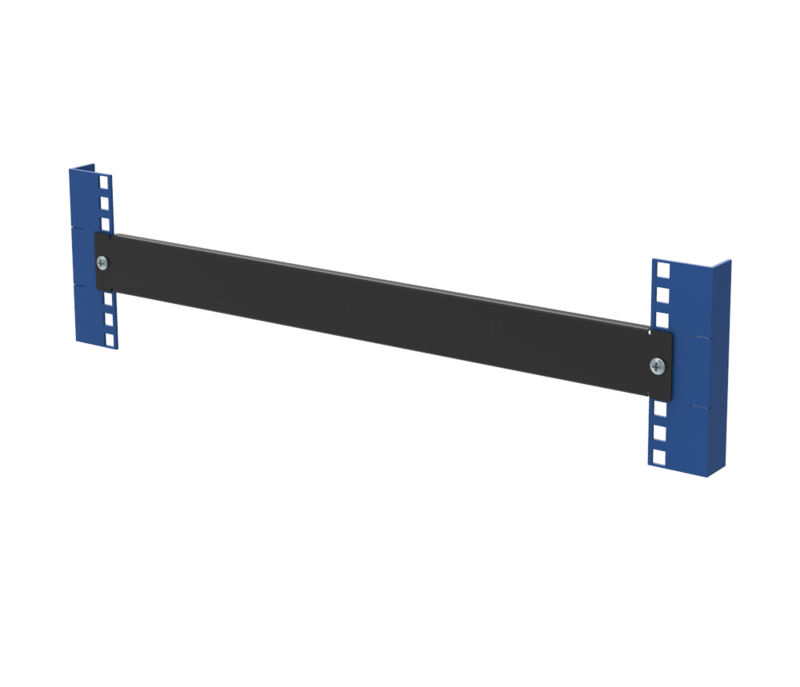 The portable racks mounting depth is 19" to 29", and it boasts the ability to hold up to 540 pounds of equipment. 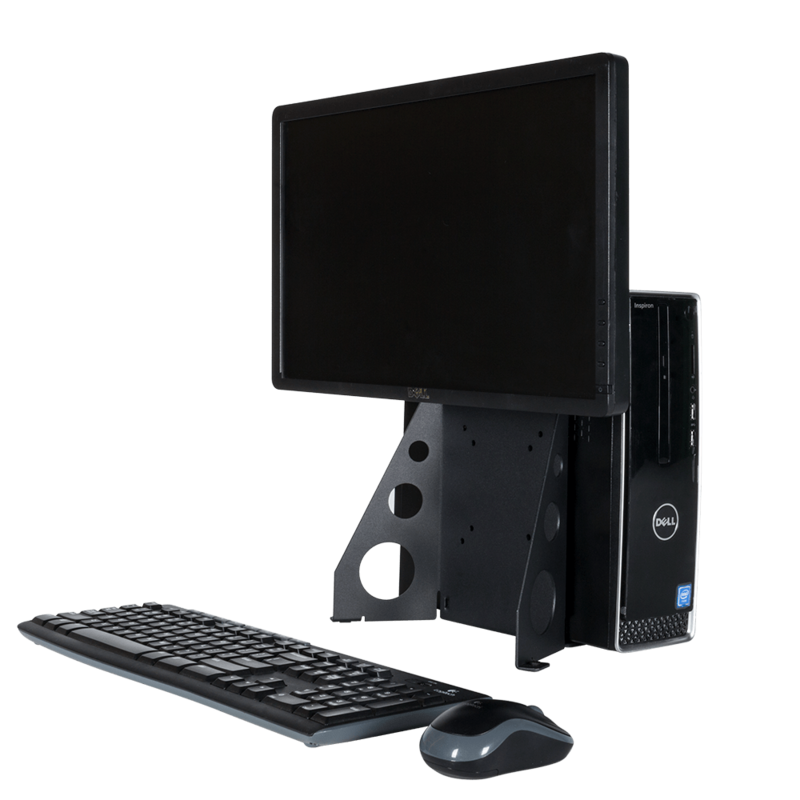 The portable computer rack is also built with a number of special features to make it a versatile solution. 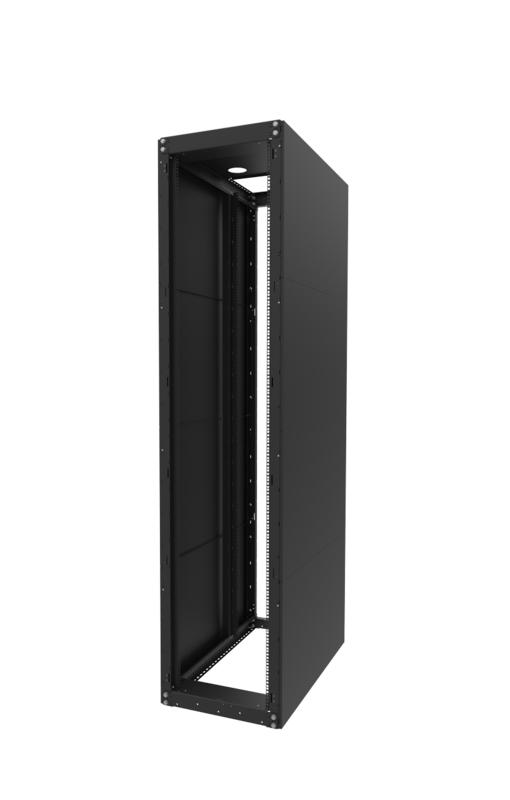 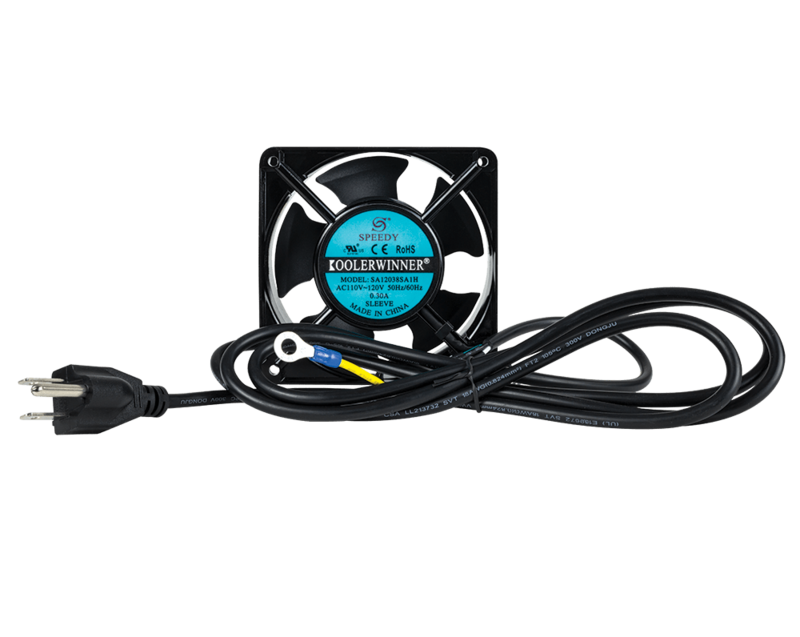 Our 12U cabinet top is strong enough for monitors, printers, and other equipment, and its side is cast with louvers to improve cooling. 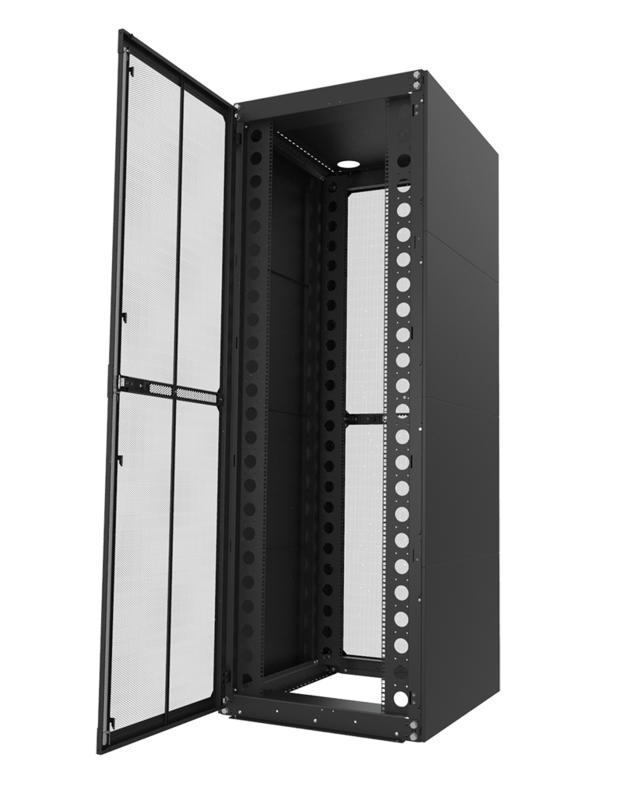 The 12U server cabinet features a self-squaring design with ball bearings included. 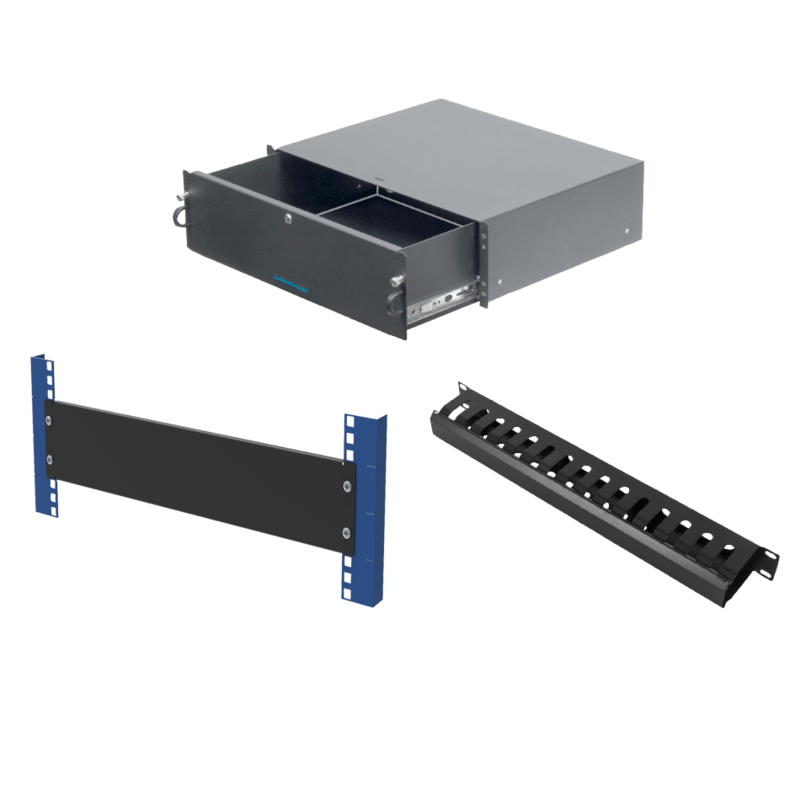 Those who purchase tho mobile server rack case can opt for heavy duty handles on the side, front, and rear covers. 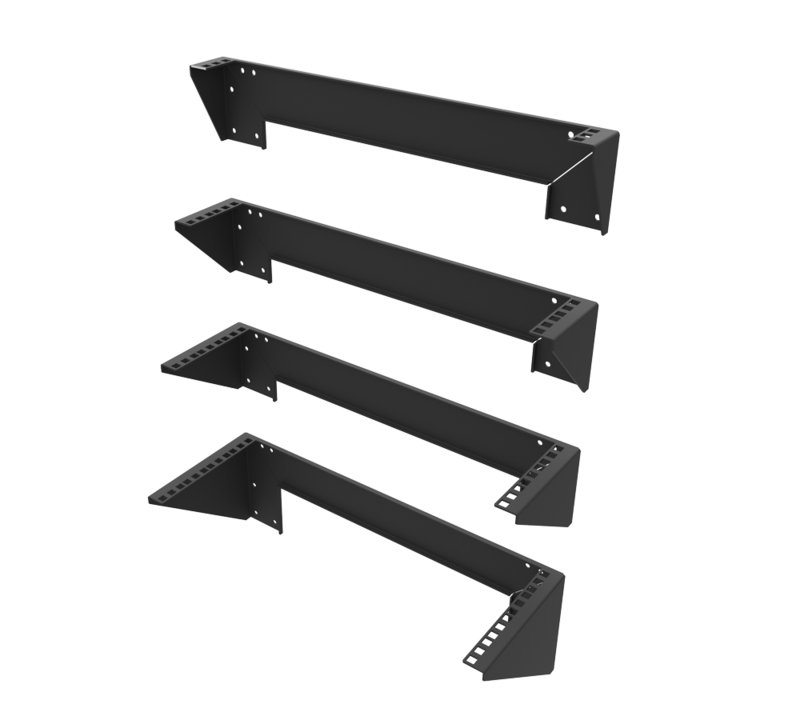 The covers are designed with 63% perforating to meet the standards set by OEM manufacturers. 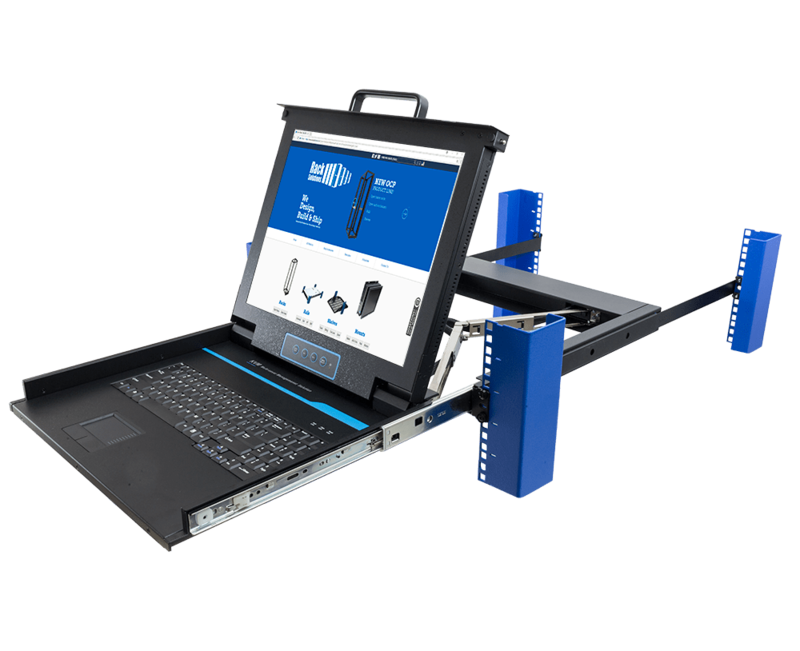 All tools and hardware necessary for assembly of the portable network rack are included. 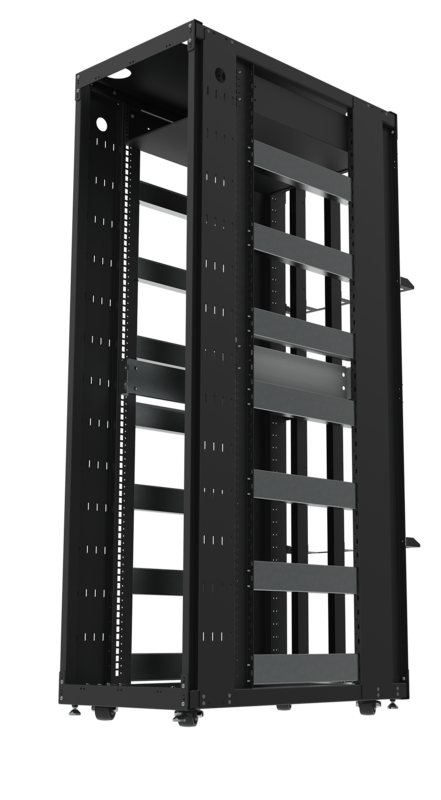 All racksz are packed knock down (flat-packed) for easy storage and assembly. 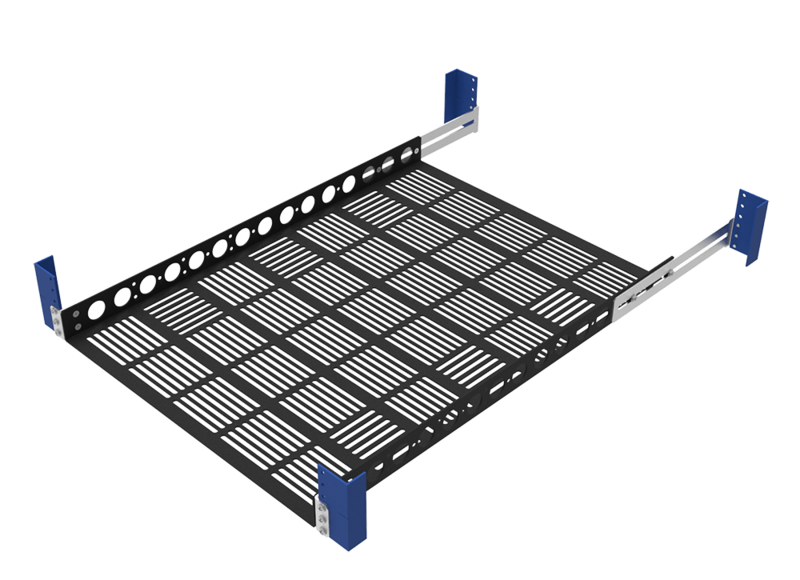 We estimate 20 minutes of assembly to put the 12U portable servers rack together. 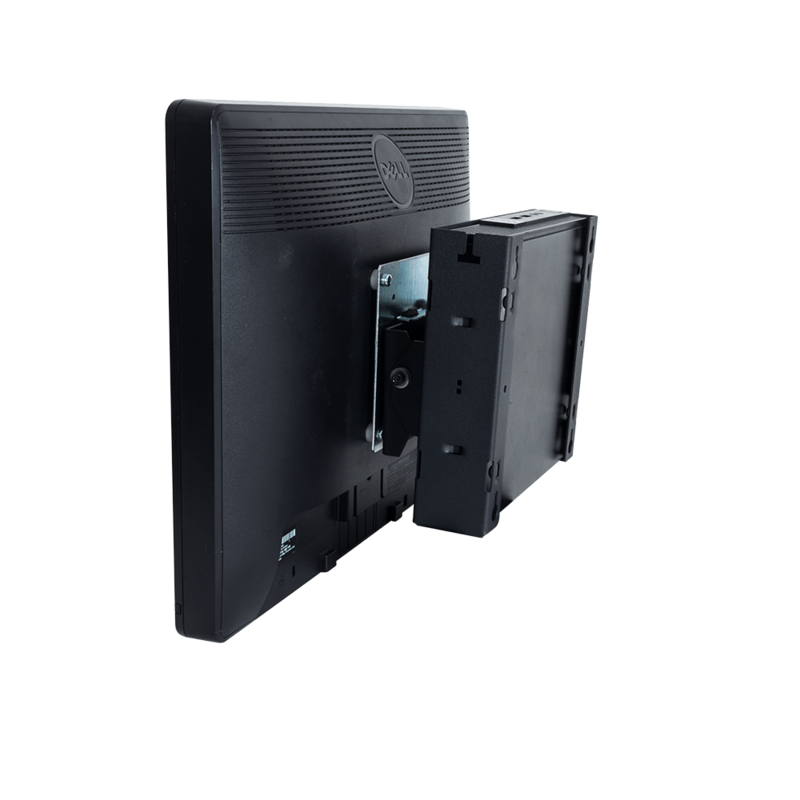 Optional covers have a 63% perforation required by all OEM equipment manufacturers. 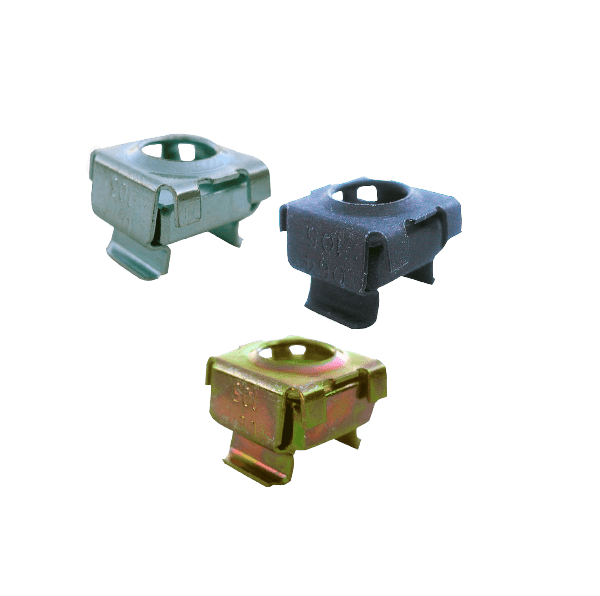 The non-hinged covers are easily secured with a thumbscrew. 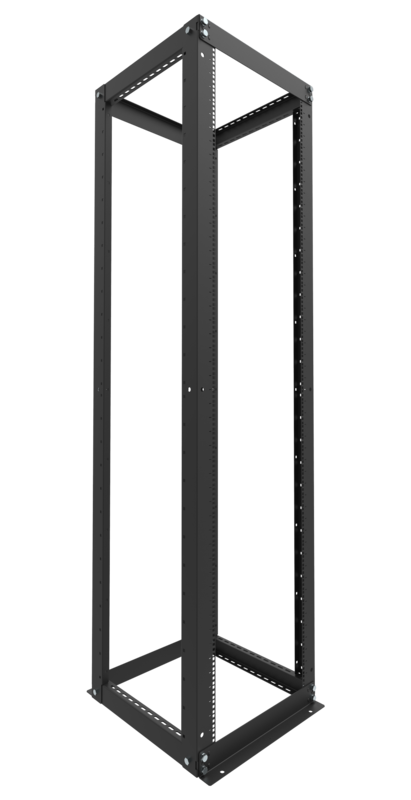 The covers can be secured with a padlock if additional security is required (padlock is not included). 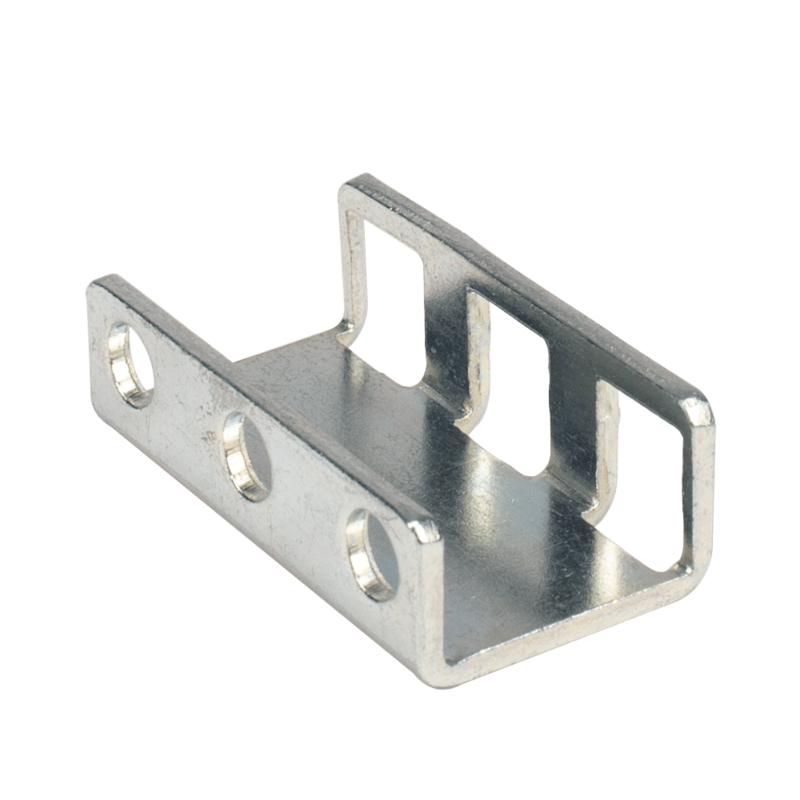 NOTE: Padlock must have 3/16" diameter shackle with 1/2" horizontal clearance.